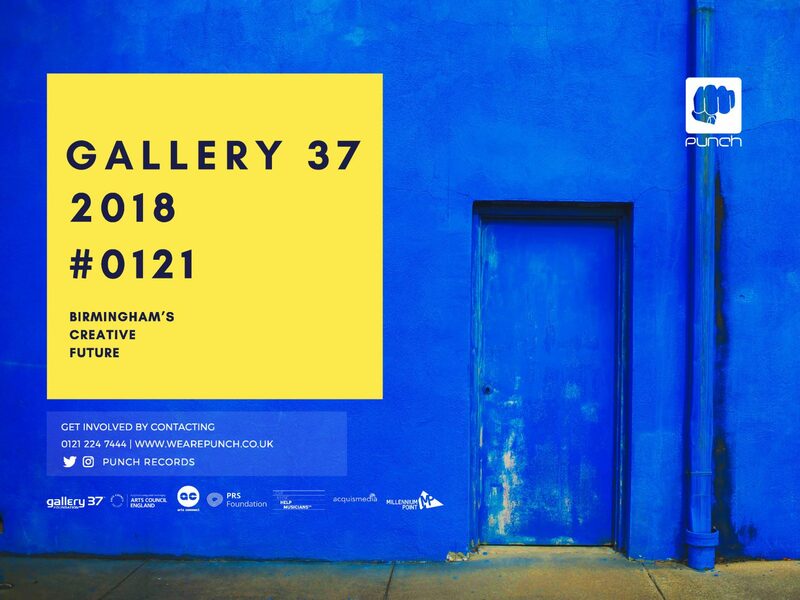 Gallery 37 ​is a creative programme investing in Birmingham-based artists who are pursuing a career in the creative industries (age 16 – 25 years).  They wish to reach creative talent from across the city’s diverse communities and vibrant neighbourhoods and connect G37 Artists​ selected, with the city’s creative heartbeat – Digbeth. They’re inviting applications from artists across visual, performing​ and digital arts​. They are also offering a limited number of production​ / curation ​and documentation (​film & photography​) ​opportunities. All G37 Artists ​will gain practical experience and achieve a Silver or Bronze Art Award, an industry-recognised qualification, with professional up-skilling, volunteering opportunities at key cultural events, social outings and industry networking.  It is also an opportunity to pitch to the G37 Micro Commission Scheme,​ which this year, will be delivered with a diverse range of supporting arts partners. At the centre of your G37​ experience, is the Creative Art Camps​, delivered in the professional studios across Millennium Point. Facilitated by industry leaders in their creative field, each Art Camp will make new work which responds to a given provocative theme. The new work will then be presented within two high profile platforms curated and produced by the G37 team. Deadline: 10am, Monday 18 June 2018.